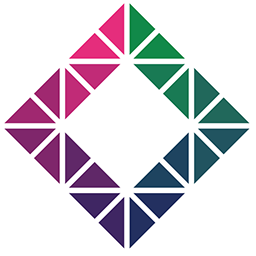 Lamden is a suite of developer tools that speed up the process of creating new and custom blockchains and apps. The Lamden Tau token connects these new projects together and with mainchain cryptocurrencies. Read our full analysis of Lamden ICO here.